This video tutorial provides a quick overview of the various Security Settings available in the Jetpack plugin. You shouldn’t have to worry about security. Unfortunately, all websites are targets for hackers and spammers. And the more popular your website becomes, the more important it is to keep your site and content safe. And it’s not just malicious attacks that are a concern; accidents happen to the best of us. Any hosting company or developer can experience downtime or a DDoS attack. Website security can be hard, especially if you’re not an expert. That’s why Jetpack provides an entire suite of one-click simple security services. The best part? Jetpack will auto-configure everything for you, and most features can be enables with a single click! The Jetpack plugin can help keep your site safe, secure, constantly backed up, and free from intruders. How Jetpack can help keep your site safe and secure, 24/7. How to enable real-time backups of your entire site and contents with no storage limits. 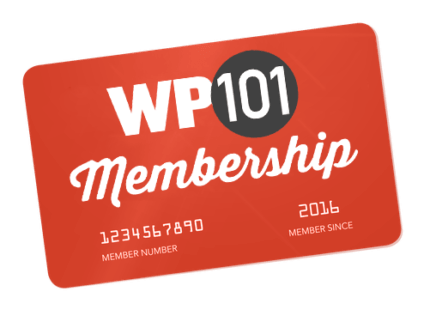 How to sign in using WordPress.com quickly and securely, plus add optional two-factor authentication. Jetpack can securely backup your entire website, including your content, data, media, and WordPress settings.